How Scooter Rental Service Companies Generate Business by Creating App? E-scooters are reshaping the face of daily commutes. These small but smart means of transport are making the daily lives of people fun and commute affordable. The electric scooter startups like Bird, Lime, Skip, Spin, and Scoot are becoming popular as electric scooter rentals service providers. VOI technology, a startup from Sweden has started with a motive to save the environment and make the cities free from pollution. These tiny electric scooters are slowly spreading in USA, Europe and many of the nordic countries too. Read How VOI, an E-Scooter Rental Service in Sweden is changing the transportation in Nordic Countries? Apart from being an economical mode of transport, they also have led to growth of many startups raising millions in very less time. The scooter rental companies allow the riders to locate and unlock the scooters with a mobile app. Riders can just pick up the scooters from the nearest location and once they reach their destination, they can just leave the e-scooter in the parking and walk away. The scooter rental service also created employment opportunity in charging the scooters. For example, VOI pays the people who charge the scooter according to per scooter rate. Well, like every other technology, people have good and bad views about e-scooters too. The electric scooters are considered to be dangerous by some while others consider them to be the future of daily transportation. What led to the rise of e-scooter? Cars became a fantasy for everyone. Slowly, the cities became more for cars and less for humans. On the congested roads of cities, cars don’t seem to be the quickest way to travel. The enormous increase in the number of cars in the past few years has also led to environmental problems. Many cities adopted the scooter sharing services and bike lanes as a better option for short trips and daily commutes. People feel this scooter which was a toy for children has become an enjoyable and pocket-friendly ride for the adults in few days. What is the cost of riding an electric scooter? Riding an electric scooter needs only $1 and $0.10 – $0.15 per minute while you ride them. They are proving extremely useful for the students in university campus, daily office goers, friends roaming around the city and many others. Stephen, a student said he lives 10 km away from the school and used to get late as he walked to school. As he got up late, he had to ask his parents to carry him school everyday. He says e-scooter takes him school on time. And it also makes him more independent. Now, he doesn’t ask his parents for a ride. The only thing he needs to do is find an e-scooter nearby and unlock it with a QR code to start his ride. Once he reaches his school, he can leave the scooter in the parking and walk away. Which companies have made it big in the e-scooter business? The car-hailing services like Uber and Lyft also believe in the potential of electric scooter rental services and seem to step into the business themselves. Their scooters can be seen running on the streets of California, catching up with the startups in scooter sharing business. 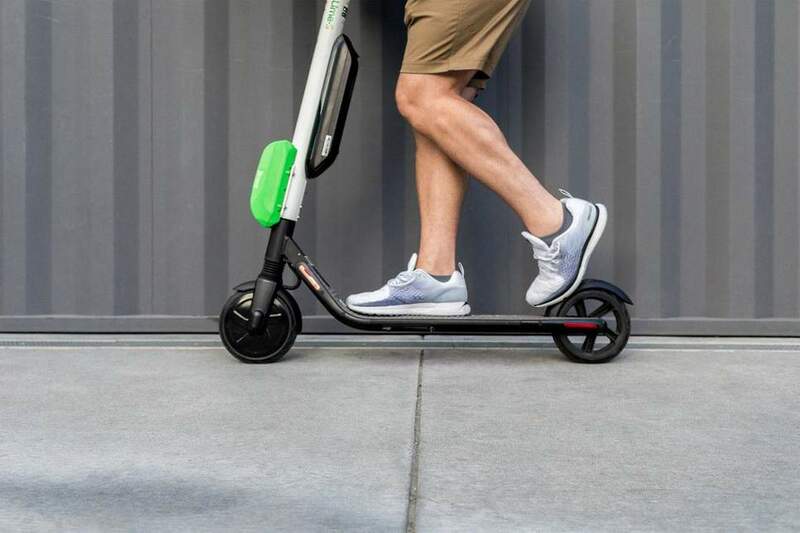 While the startups like Bird and Lime have raised more than $300 million within a very short span and have become the face of e-scooter. They are capturing audiences city by city and are racing in a neck to neck competition. The e-scooter startup from Scandinavian countries, VOI, which started in August 2018, has raised $50 million and has more than 150,000 riders as per a report in various cities in nordic countries. Which cities are already captured by electric scooter rental companies? Bird is spreading its wings in more than 100 cities in USA including Los Angeles, San Diego, Washington DC, Arlington, Paris, Tel Aviv, Bay Area, Texas, Brussels, Memphis, Atlanta, Antwerp, Vienna, Zurich, Arizona, Charlotte, Denver, Cambridge / Somerville, Portland, Cincinnati, Detroit. Bird is slowly spreading its wings in France, Israel, and London too. Lime is running in more than 50 cities in Alabama, Arizona, California, Colorado, Georgia, Florida and many more in the USA. Outside, they are available in Australia, New Zealand, Germany, Greece, Sweden, Spain, UK, and many more countries. 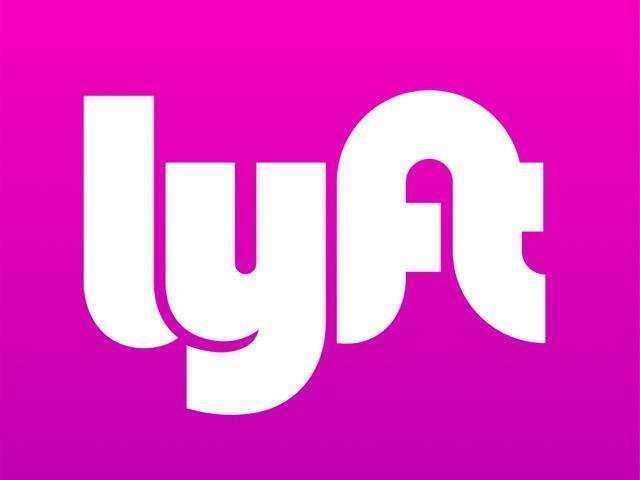 To join them, Uber and Lyft are also stepping up in the competition. VOI, has dropped its scooters in Stockholm, Gothenburg, Malmö, Malaga, Zaragoza, Murcia, Lisboa and Paris. The Sweden e-scooter company is planning to expand into multiple new markets in Europe. It is targeting France, Germany, Italy, Norway,, Portugal and Benelux. Is the e-scooter rental business profitable for you? Yes, with the growing demand for electric scooter rentals, you can definitely think of diving deep in this niche and grow stronger if you consider to develop your own scooter rental app. You need to think different to survive the tough competition. To test the waters, you might want to check out the success of different e-scooter companies and their strategies for expanding the business. You might even want to know the e-scooter models and safety features that these companies are considering for providing better services. Have you decided to start your own e-scooter business? First things first. Have you checked the competition you will be facing in the areas where you want to drop your first slot of e-scooters? You need better e-scooters to get going on the roads. Not only that, you need to be accessible to your target audience. How? Of course, going online is the best way to make yourself visible to thousands at a time. Building an e-scooter mobile app is another way to enter mobile phones which have become second self to people these days. So, all you need is a visually great and user-friendly app which can attract people. If you start well, all you need to do is enhance the user experience. At Coruscate, we understand each business is different. We dig deep into your personal requirements and then provide you with a unique solution. We have already examined many e-scooter app development queries and have provided solutions too. We believe in welcoming innovations with trusted partnerships and growing together. After all, collaboration makes us better. Click below to get free app estimate.